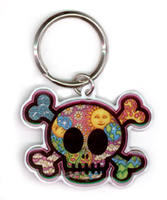 Skull and Dragon Keychains, Stickers, Patches, Skull & Crossbones, Girly Skulls...More skulls and dragons than you can shake a damsel at! 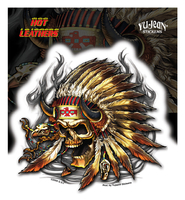 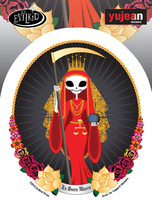 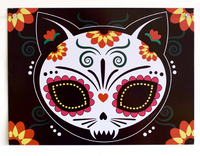 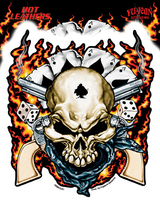 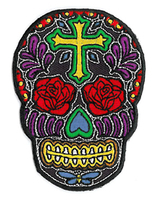 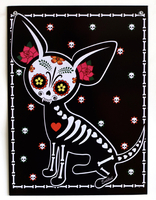 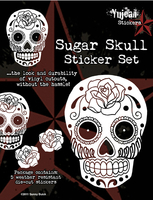 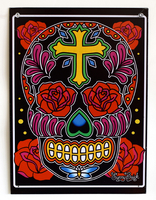 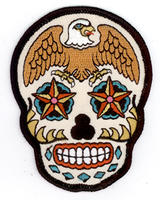 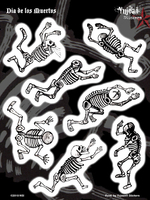 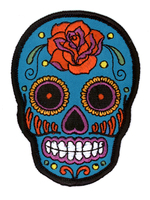 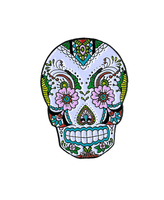 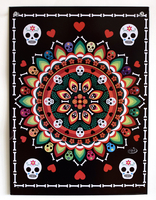 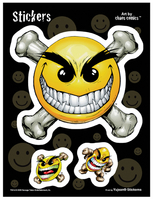 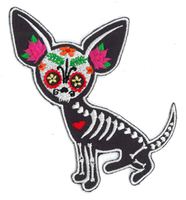 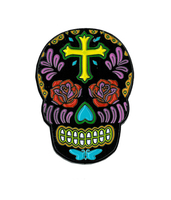 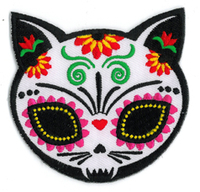 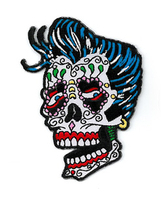 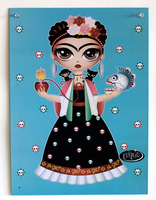 Iconic skulls and dragons--edgy, message stickers, patches, t-shirts, keychains and more. 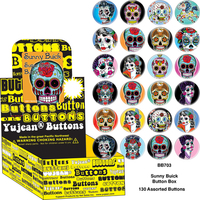 Retail customers, you can shop right here, on our retail page!